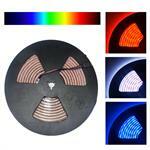 24V 5050SMD RGB Super Bright Remote Controlled LED Displey Strip Light 16 Feet Reel 150 LEDs on a 5 meter strip. 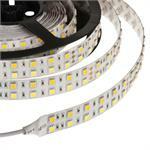 5050SMD Nova Bright Color Changing RGB Super Bright LED Strip Light 16 Ft Reel 300 LED on a 5m strip. Comes with Remote and Power Cord. Change colors using your remote. Reel only. 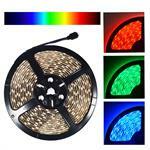 65FT-RGB5050 Color Changing 65 FT LED Strip Light Non Waterproof IP20 Reel. 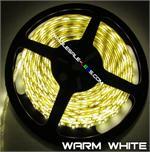 65FT-WW5050 Warm White 65 FT LED Strip Light Non Waterproof IP20 Reel. 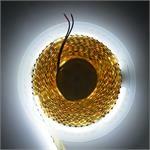 24V NovaBright 5050 Color Changing RGB Super Bright LED Strip Light 16 Ft Reel 300 LED on a 5m strip waterproof IP68. Comes with Remote and Power Cord. 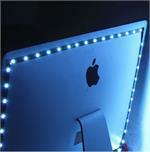 Change colors using your remote. Reel only. 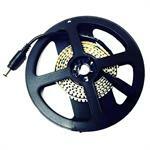 24V NovaBright 5050 Color Changing RGB Super Bright LED Strip Light 32 Ft Reel 300 LED on a 10m strip waterproof IP68. Comes with Remote and Power Cord. Change colors using your remote. Reel only. 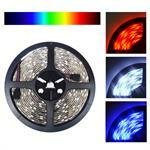 24V NovaBright 5050 Color Changing RGB Super Bright LED Strip Light 16 Ft Reel 300 LED on a 5m strip waterproof IP68. Comes with Remote and Power Cord. Change colors using your remote. 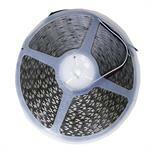 NovaBright 24V 5050 Color Changing RGB Super Bright LED Strip Light 16 Ft Reel 300 LED on a 5m strip. Comes with Remote and Power Cord. Change colors using your remote. 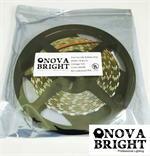 NovaBright 24V 5050 Color Changing RGB Super Bright LED Strip Light 16 Ft Reel 300 LED on a 5m strip. 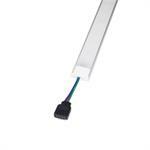 This 16 feet strip of warm white LED light can be used for many different purposes including display cases to accent the case and give it more life.